Nothing succeeds like success. 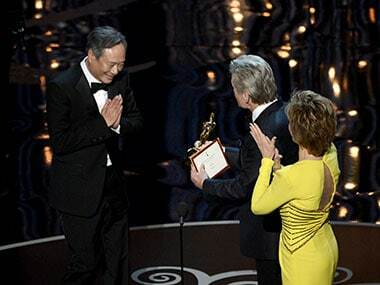 India is ecstatic that Ang Lee said Namaste at the Oscars. But as we all rush to claim a slice of Pi, does that film belong to us at all? 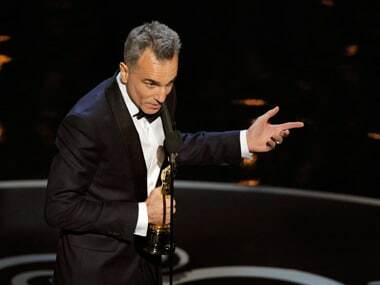 Daniel Day Lewis has won the Academy Award for best actor for his exactingly authentic performance as President Abraham Lincoln in Steven Spielberg's historical drama. 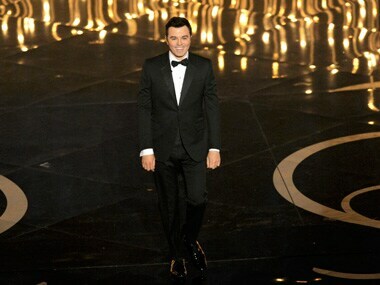 The Oscars is always a learning experience. 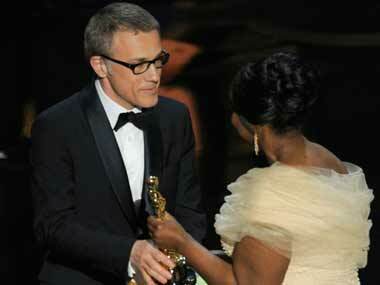 Rajyasree Sen watched them to see what we could "borrow" from there for our own awards. 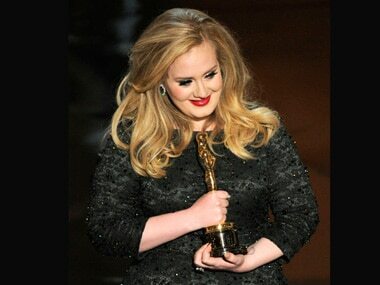 Here are her top 5 - from underarm flashing to a First Lady as a presenter. 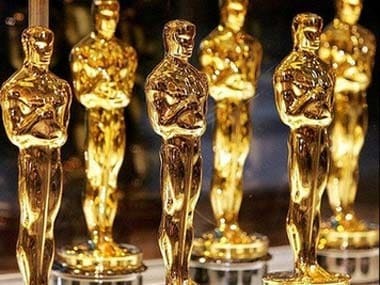 In share-the-wealth mode, Oscar voters spread Sunday's honors among a range of films, with Argo winning three trophies but Life of Pi leading with four. Co-directors Andrea Nix and Sean Fine praised the crowd-funding website to reporters backstage. They said it helped them generate community involvement as well as dollars. 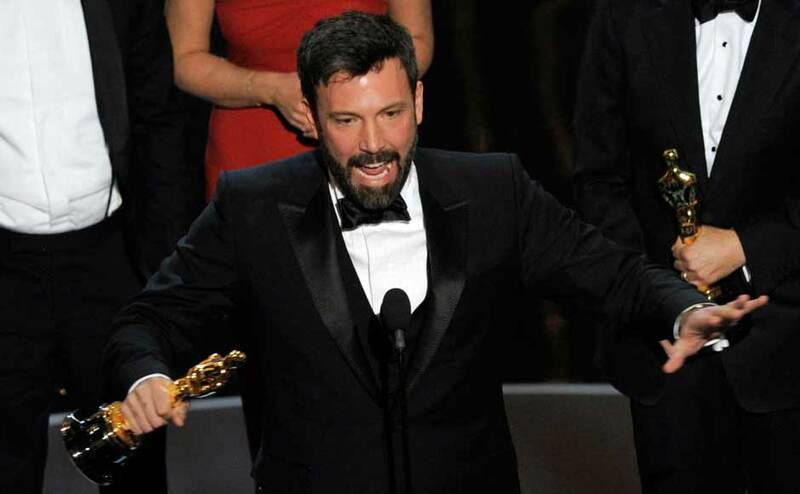 Ben Affleck's Iran rescue thriller Argo has won best picture from the Academy Awards. 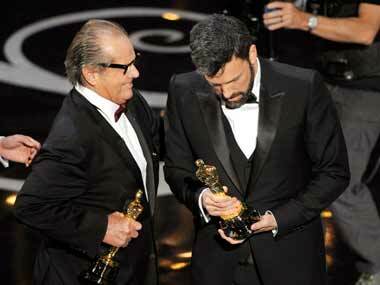 Waltz won his second supporting-actor Academy Award on Sunday for a Tarantino film, this time as a genteel bounty hunter in the slave-revenge saga Django Unchained. The film organization has expanded its digital outreach for the 85th Academy Awards with a new feature that lets stars to snap photos of themselves backstage during Sunday's ceremony and instantly post them online.